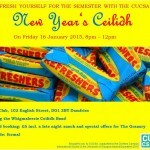 Start off the semester with the CUCSA New Year’s Ceilidh! 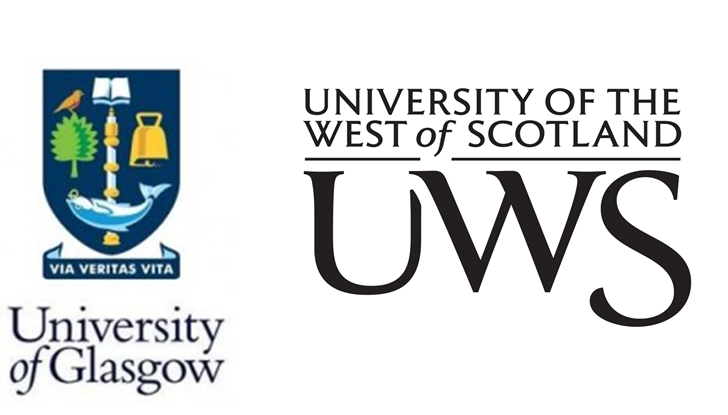 Join us for an evening full of fun, music and traditional Scottish dancing! 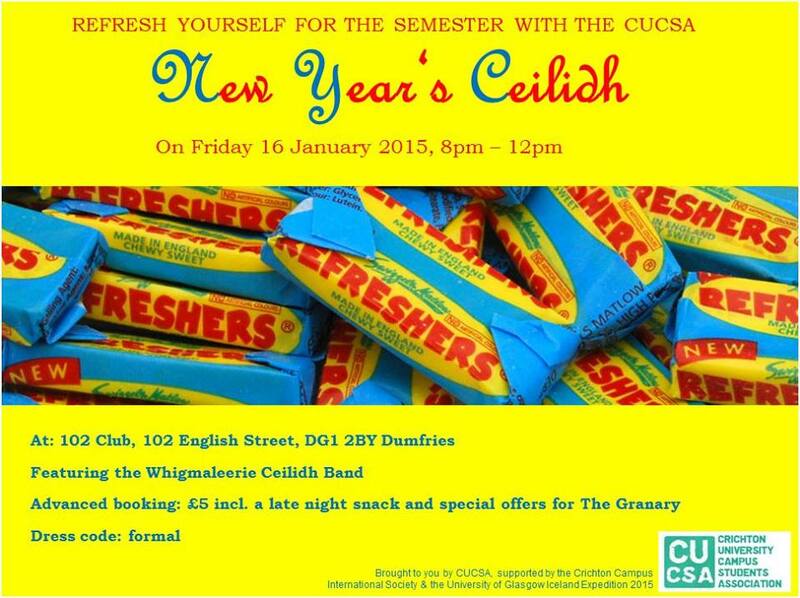 Our ceilidh will be featuring the Whigmaleerie Ceilidh Band! Tickets are £5 including a late night snack.